According to the Global Kidnap index of 2014, Uganda averaged 0.6 kidnaps per 100,000 people. This is just lower than Burundi but is far lower that the kidnap rates in Belgium, Canada, UK and France which stand at between 3.5-10.0 per 100,000 people. Each Country has unique factors that account for the incidence of kidnaps. There is a lot of talk of poverty and unemployment being the cause of the recent spate of kidnaps in Uganda. I have noticed that the media is reporting many cases of kidnap the same way as it is reporting many cases of fake and substandard products. I don’t think this is a mere coincidence, there must be some relationship between the kidnaps and fakes. The fact of the matter is that there is no difference between a person who takes a ransom from a kidnapped woman or her family and a person who takes your money and dupes you with a fake product or service. Both set of actors are perpetrators of a crime, both take your money and injure or kill you, both are indifferent to your well being and safety and both are only motivated by profit. The difference between the two is that the dangers/effects of consuming fake products are concealed. An example is a fake cosmetic which will cause cancer after 2 years or a fake drug which will damage your liver and put you to death in 3 years. The other difference is that with fakes, you don’t lose your personal liberty even though your freedom of choice may be lost or constrained. On the other hand, the dangers/effects of a kidnap are more visible, they are felt instantly, often lead to faster injury or death, and your liberty and freedom is taken away immediately. A death is a death howsoever it is caused. Every death is very painful whether the bereavement is caused by contaminated meat or a kidnap. 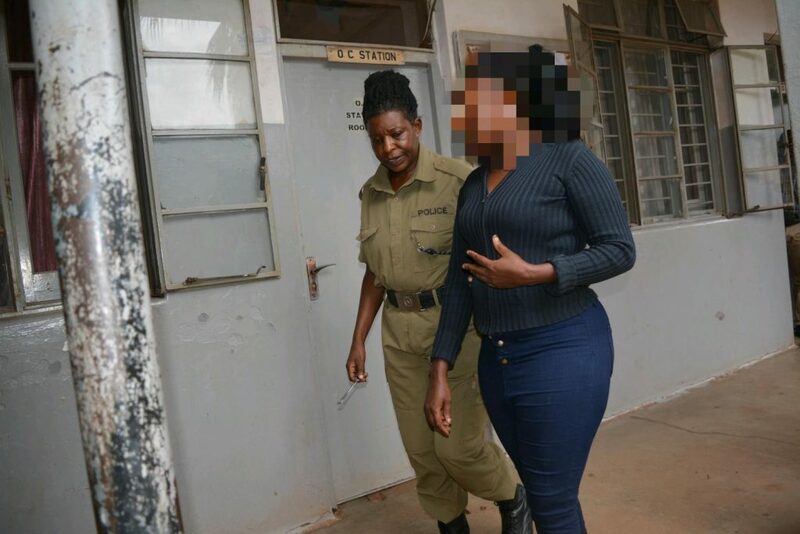 The 10 Ugandans who die everyday in road accidents most of which are caused by fake brakes, tyres, adulterated fuel etc are not any less or more important than the 7 women who have been kidnapped and killed in Uganda in the last 4 months. I still don’t understand the modern criminal law parlance which tends to give prominence to capital offences involving murder more than the lesser offences of counterfeiting which also involve murder. According to the Global terrorism index of 2015, 38,000 people were killed around the world due to terrorist activities which included kidnaps. A World Health Organisation report of 2011 indicated that more than 700,000 Africans, many of them Children below 5 years, were killed by fake anti malarial and tuberculosis drugs. What this demonstrates is that both kidnap with murder and counterfeiting with murder are crimes against humanity which must be given equal prominence. I think it is time we started being consistent in our condemnation of all death and all its various causes instead of cherry picking some deaths and causes over others. As a country, we are so used to the presence of fake and substandard in all aspects of our daily lives that it is influencing the way we behave and relate with each other. Can you imagine that even in the midst of the sad tale of kidnaps, Ugandans have still managed to fake 20 kidnaps out of the 42 reported kidnaps. Why do you still doubt that we have a fake and counterfeit culture in Uganda which again because of “fakeness”, we are ignoring? My sense is that it is the affinity for “fakeness” which is driving the kidnaps as a primary cause more than the unemployment and poverty. If anything, most of the people reported to be involved in the kidnaps are said to operate sophisticated networks which are beyond the reach of many poor/unemployed Ugandans. For as long as being fake [which includes buying and selling fake products and services] is an accepted value, norm and way of life in Uganda, the kidnaps and other criminal activity will not surprise. 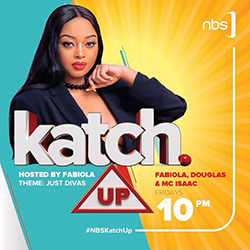 As you buy fake products for your child to go back to school, you should know that you are reenforcing the culture of faking in Uganda which includes the new trends of kidnapping. Have you ever wondered why Uganda is flooded with fake phones which are used in the kidnaps? 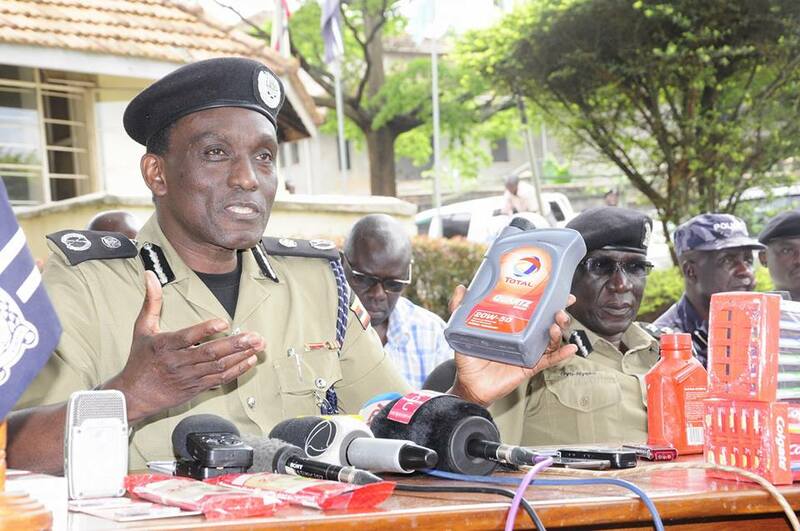 It is because most Ugandans have provided a big market for these fakes which are now used as a lethal weapon against them. Why is it that ransom is paid through mobile money and yet the culprits pick it from the cash merchants undetected. It is because the necessary safeguards for mobile money payments that should be included in a National payment system are not there due to the absence of a law for the last 10 years. If it is not a spell of “fakeness” that has engulfed us, then what is our case?